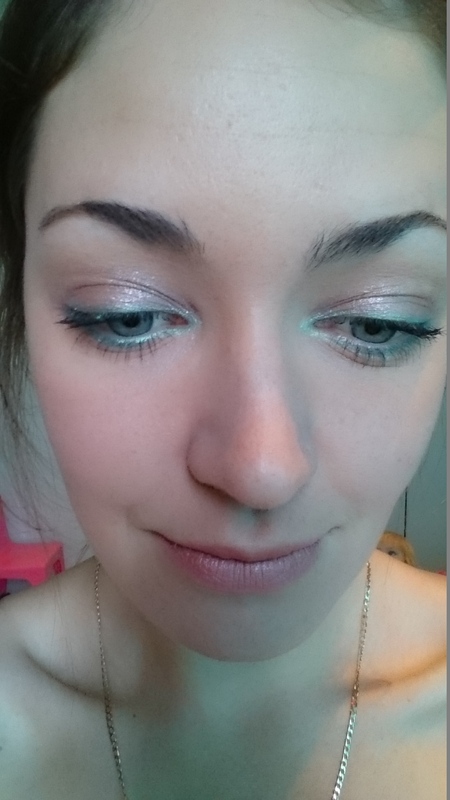 Turquoise eye liner and shadow :) coloring in my winter! 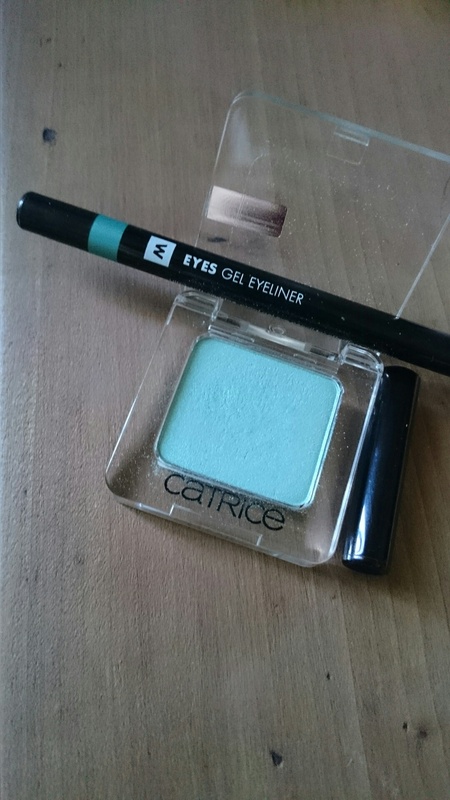 i bought a very nice Gel eye liner from woolworths in turquoise for R99 and i love it! i am now thinking of going to buy as many colors as i can find it in!! not only is it great and easy for lining the top and bottom but it also works well for coloring in the lids as a shadow!! its fantastic! you can just color your lid in and dust with a clear powder to take stickiness away and ur sorted! it just works for everything! so you will see me trying out some more colors in the near future! 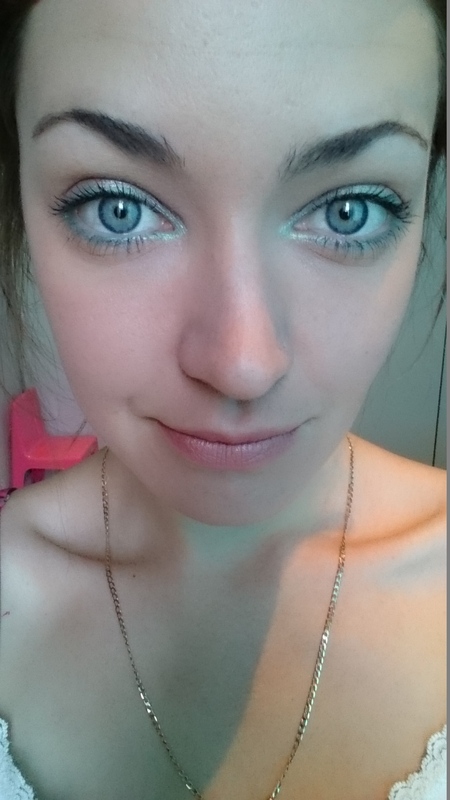 anyways its a very easy makeup look to get right, just line or color your eyes in with it. or use it as a liner and add a nice color shadow with it, it can be mixed with Nudes or i tried a nice shimmery copper color that was grand!!!! 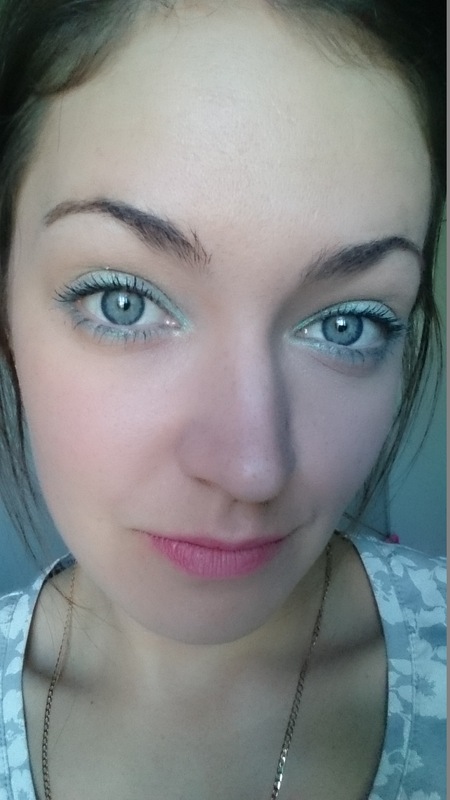 and i also tried it with a nice Catrice eye shadow single in a color called my mermint. perfect for busy mornings when you dont have time to sit and be too busy with your makeup! Sulfate free shampoos, How & why to use them…. very important!